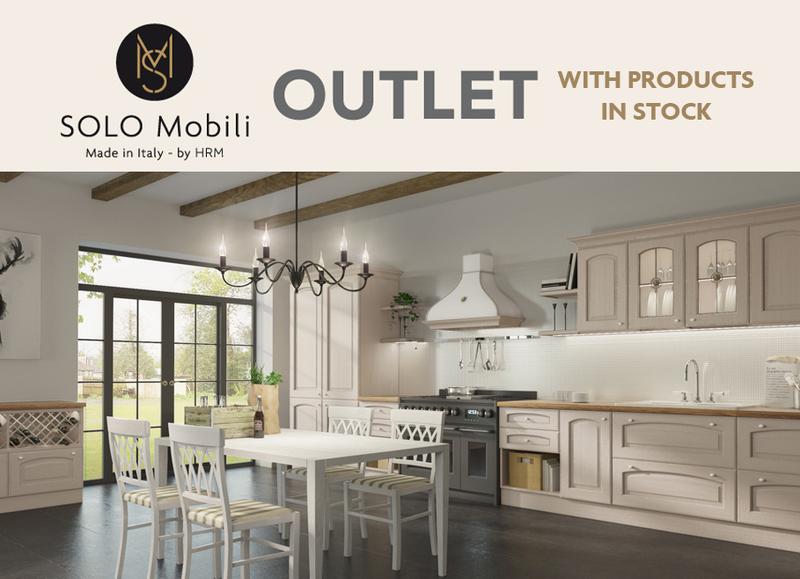 Solo Mobili opens soon in Cluj-Napoca, the first FURNITURE OUTLET with products in stock. 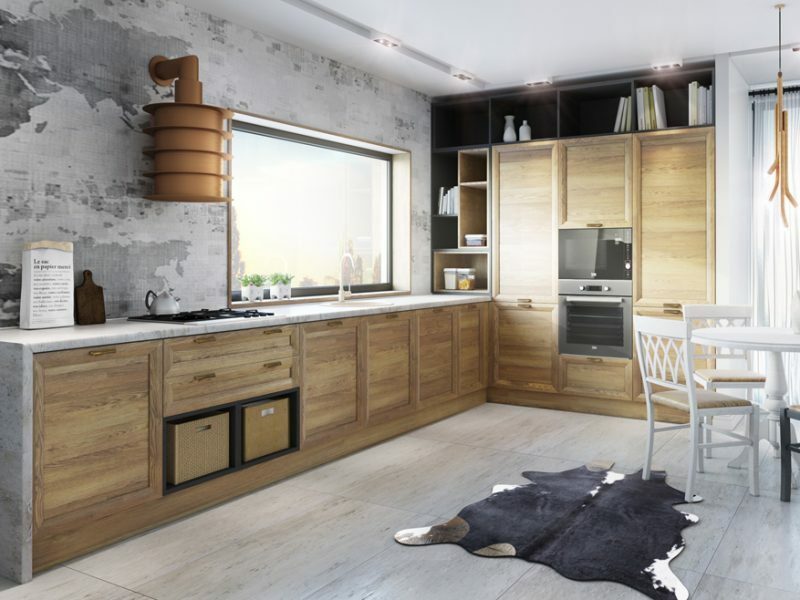 Solo Mobili provides massive wood fronts, accessories, kitchen hoods, small furniture – Complete Furniture Solutions. 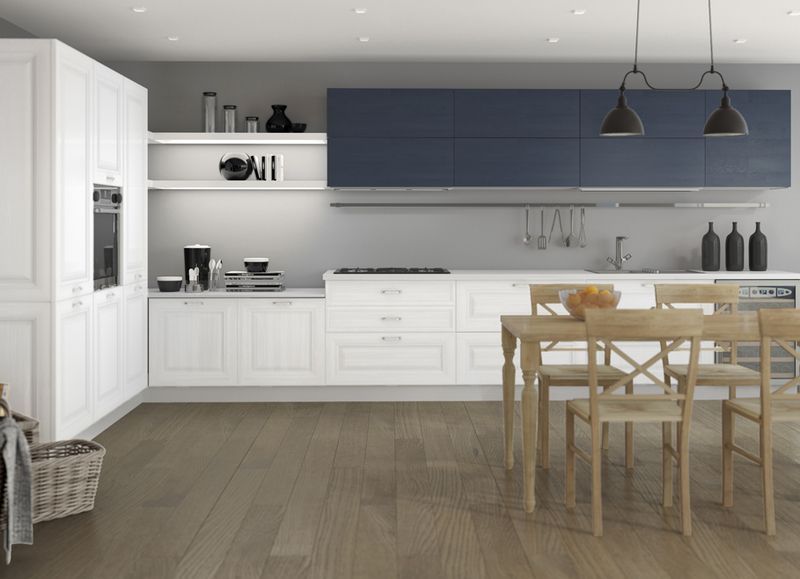 All Solo Mobili products are high quality products with unique design and finish, emblematic for the Made in Italy tradition. 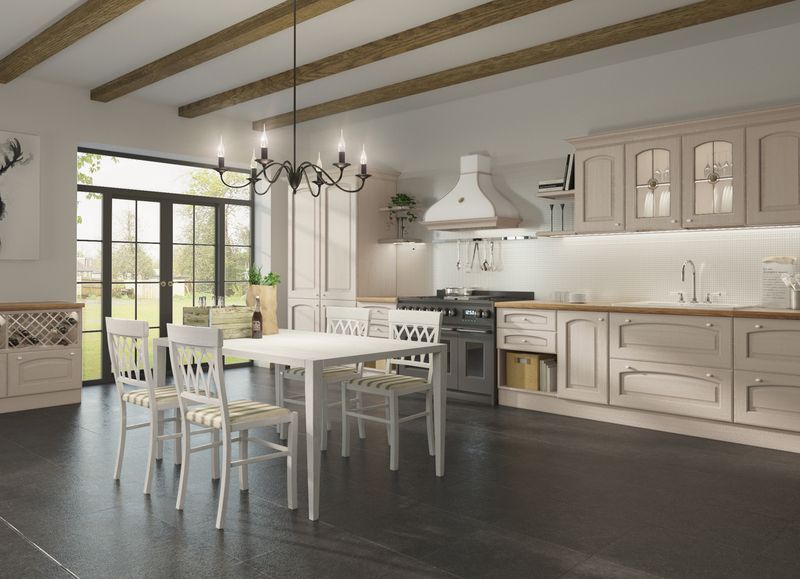 Solo Mobili has its own European standard painting workshop, where all the furniture colour customization are performed. 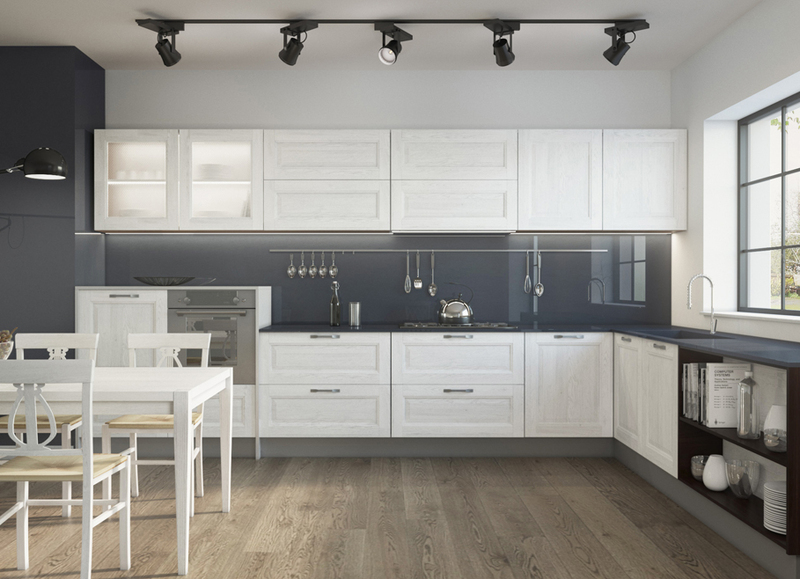 All products are permanently available and exhibited in the Solo Mobili Showroom: Cluj Napoca, 208 Traian Vuia street. 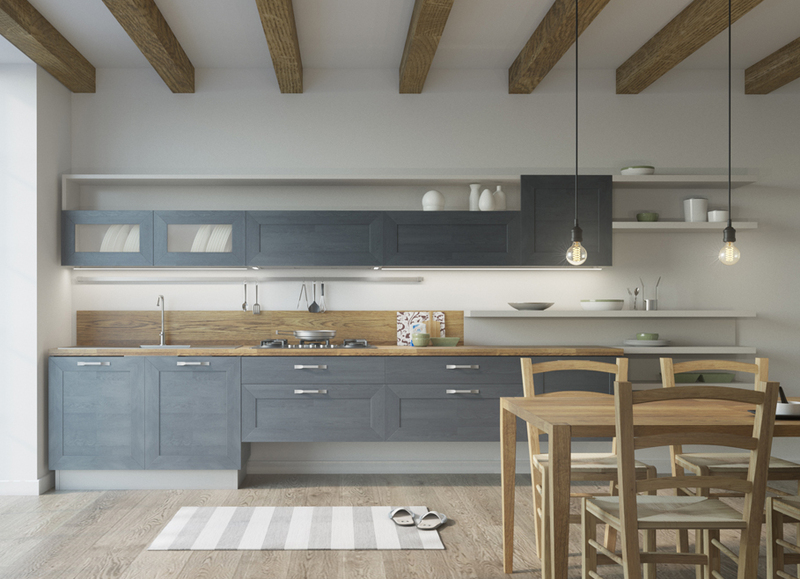 Whether you are looking for classic or modern furniture, SOLO MOBILI offers you solid wood cabinets, furniture accessories (handles and knobs), solid wood kitchens, tables and chairs, small furniture, all with an italian great design. Tables can be custom-made, using a variety of furniture leg styles, dimensions and thickness, in the colour of your choice. 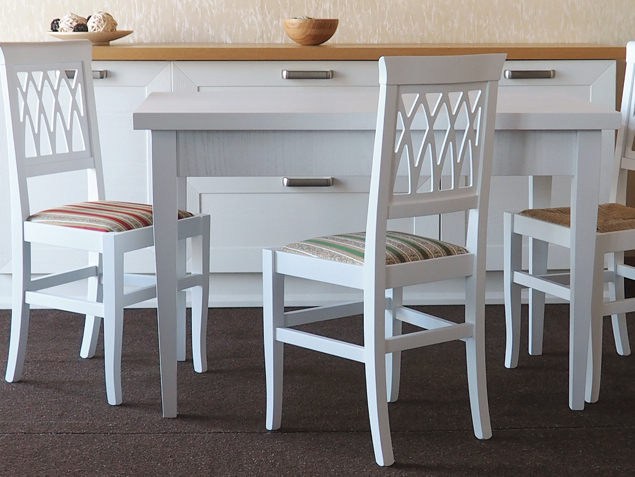 The chairs have seats available in rattan, upholstered or wood. 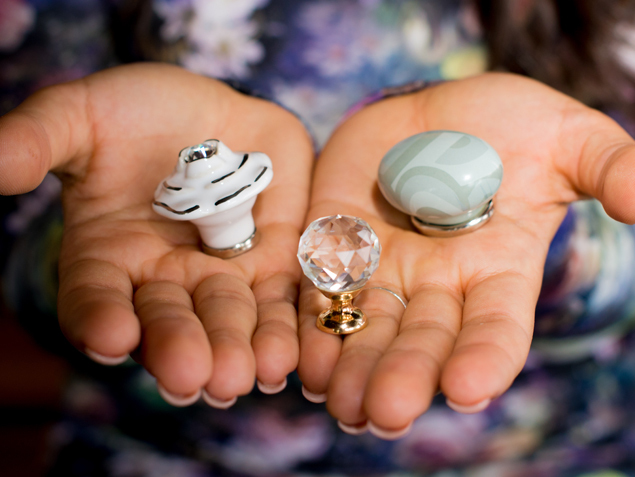 A wide range of furniture handles and knobs are available at Solo Mobili. 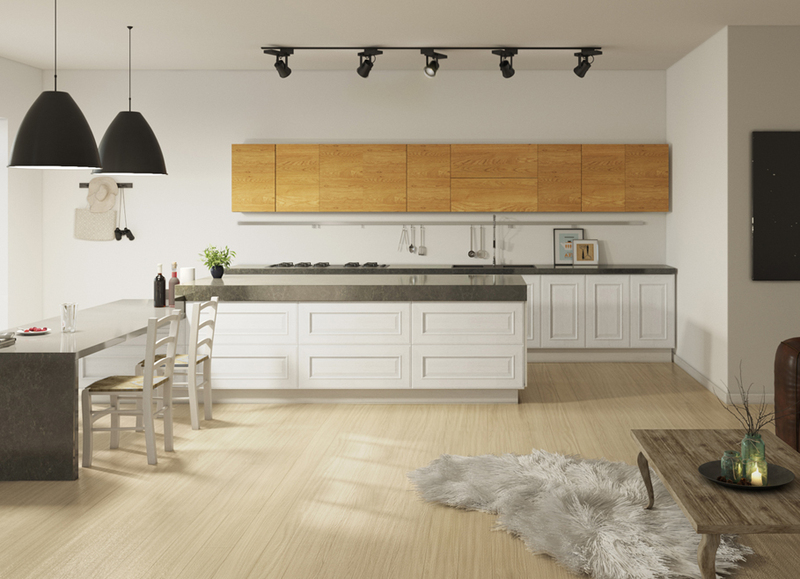 A few fine accents, in the shape of handles, can enhance the style of your furniture and create a great look. To complement the range of available products, Solo Mobili provides small furniture items with a finishing touch and design: consoles, small tables, desks, bedside tables. 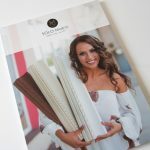 Exquisite quality products – Made in Italy! We provide it all! You come up with the ideas! SOLO MOBILI is a young and dynamic company and its core purpose is to meet the needs of local furniture manufacturers. It provides a large range of top-quality accessories and furniture components. Our supply can address a wide range of customer taste and preferences, as we employ a broad colour and material spectrum. 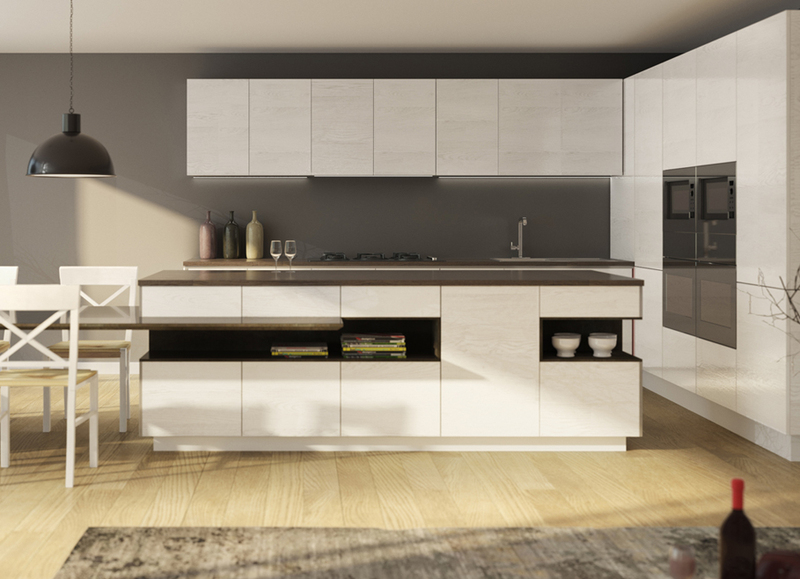 Stay in touch with the Solo Mobili latest trends in order to be up to date with cutting edge products and materials for interior design. 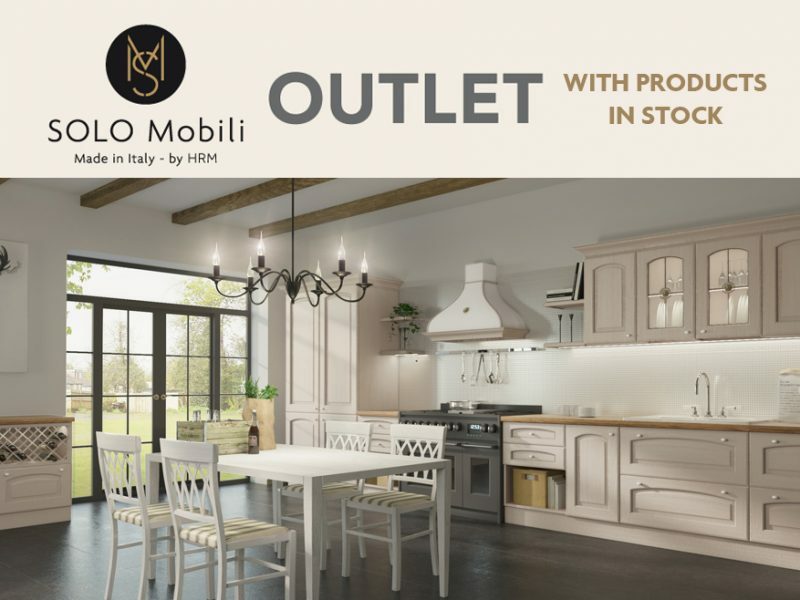 Solo Mobili opens soon its first FURNITURE OUTLET with products in stock. More details on our facebook page. Our team of specialists is always here for you. All products are permanently available in the Solo Mobili Showroom: Cluj-Napoca, 208 Traian Vuia street. We look forward to your visit! We are present in most regions of Romania. We provide nationwide and Eastern Europe distribution. Copyright Solo Mobili @2017. All Rights Reserved.